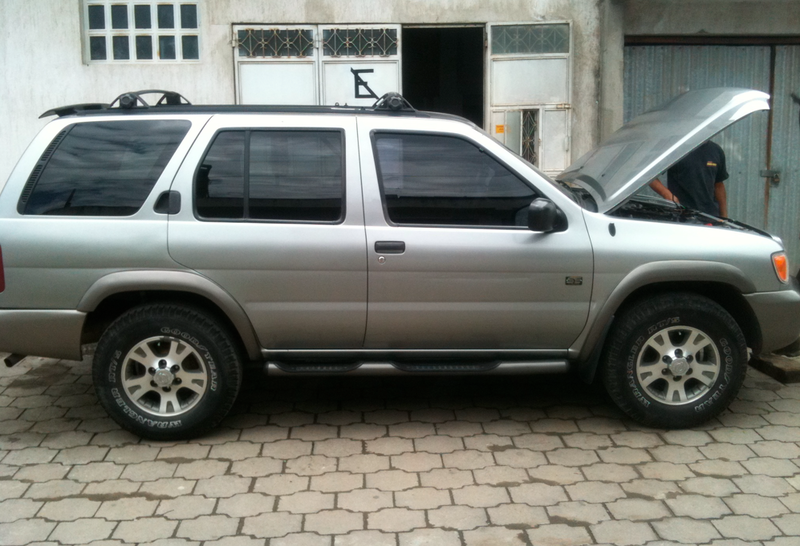 How to buy a car in Guatemala. 1. Find the vehicle you want. First do your research to get a feel for what you need and what is quality. Am I going to be in the mountains, the city, or where? Do I need a truck, 4×4, van, car, etc. How many people will I need to carry?